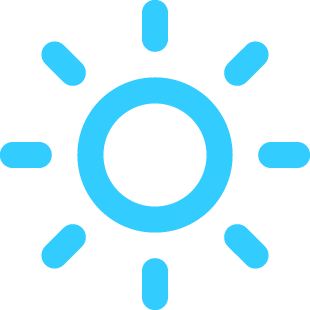 With a high of 79F and a low of 52F. 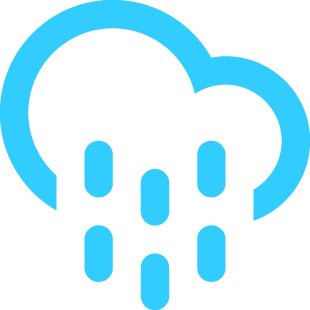 With a high of 73F and a low of 45F. With a high of 64F and a low of 39F. 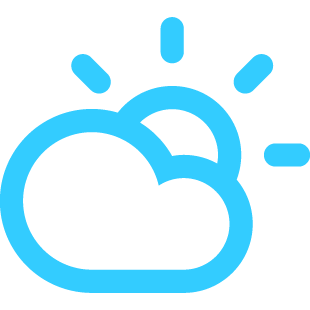 With a high of 72F and a low of 41F.